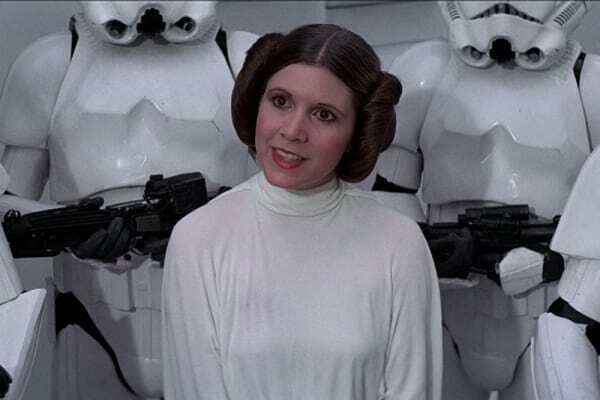 After the actress passed away following a heart attack aged 60 her most famous role, Princess Leia, will undoubtedly take most of the focus. But how did Carrie Fisher feel about her career being defined by one of her earliest roles? She played Princess Leia in five separate Star Wars films (I’m counting Rogue One as a technicality) over almost forty years. None of her roles before or after Leia came close to reaching similar levels of fame and success. In 2008 Fisher told Today “I wished I’d turned down Star Wars,” because the fame and celebrity status made her parents’ lives difficult. She would hardly be the first successful artist to seriously regret their early work defining their lives and careers forever. However, in 2010 she gave an interview to WebMD where she gave a much longer response about the complicated relationship with her most famous character. 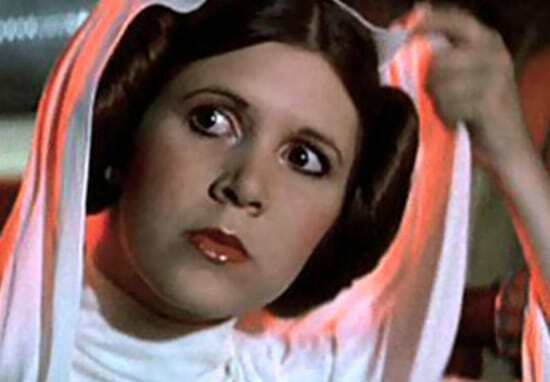 She finished by saying, “Princess Leia will be on my tombstone,” a poignant thing to read after her passing. It’s great for fans to hear that Carrie Fisher had made her peace with the role that changed her life forever and touched people across the globe. 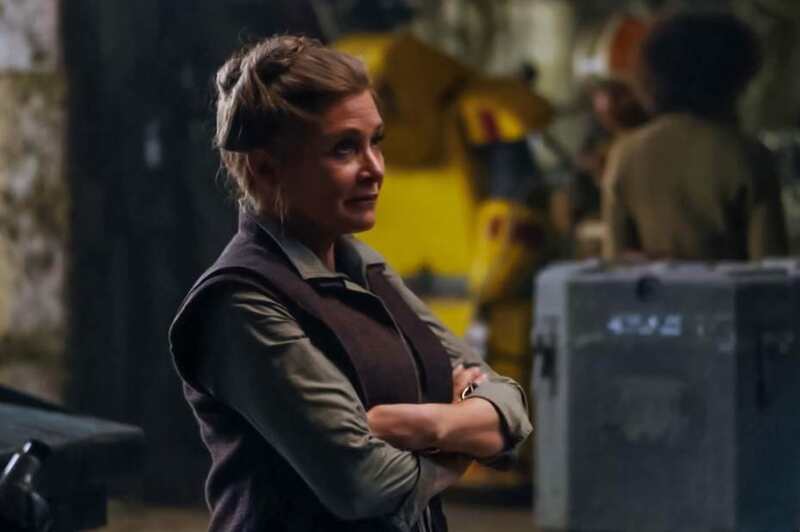 She lives on forever through the her work in Star Wars and her constant efforts to help people understand mental health issues and addiction. Our thoughts are with her family at this difficult time.